This workshop will provide therapists with an experience of Schema Therapy “from the inside out”. An important part of training for Schema Therapists is self-therapy to understand one’s own schemas and modes, the role they play in being a schema therapist and the impact patients can have in triggering our schemas and modes. Such self-awareness is critical to the genuine, open, “realness” required by Schema Therapy’s limited reparenting model. We think this is particularly important for therapists whether they are conducting individual, couples, or group ST. The impact of clustered schemas and concurrent mode reactions with BPD and NPD (issues of anger, bullying, and rigidly detached modes) that emerge in individual work; schema and mode clashes with couples; a number of clients getting activated at the same time in a group, can all amplify therapists’ reactions, triggering affect related to family of origin experiences and modes. Self-schema therapy has personal benefits as well in terms of self-awareness, healing our own Vulnerable Child mode, and strengthening our Healthy Adult. 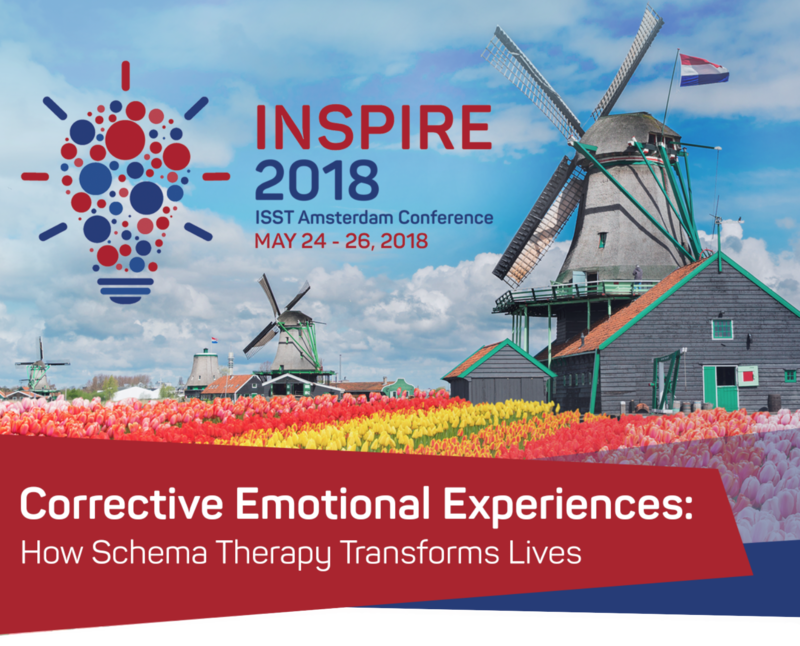 Self-therapy in a group is a requirement for ISST Group Schema Therapy certification and this workshop fulfills that requirement. It can also be used to meet three supervision hours credit for individual ST certification requirements. This day is appropriate for therapists new to ST and for those who are experienced with it. Participation in this workshop will add new interventions to use with clients and the deeper experience of ST from the “inside – out”. The workshop begins with establishing safety and connection within the group and the agreement to keep confidential any personal material disclosed. Participants are encouraged to share as much or little content in the group as they feel comfortable with. They can choose to focus on a particular schema or mode issue that affects their personal or professional life or go into the day open to whatever experience they have. The focus in the workshop is on experiential work including: exercises to identify maladaptive coping modes, awareness of the needs of your Vulnerable Child, further banishing work for the Demanding or Punitive Critic mode and evoking the Happy Child Mode to balance the hard work we do as therapists. The ability to connect with one’s Healthy Adult Mode to maintain connection and attunement with clients will also be addressed. 1. Participants will gain increased awareness of the triggering effects of challenging client schemas and schema modes on them. 2. Participants will experience schema therapy interventions for their own growth and self-understanding facilitated by two master schema therapy trainer-supervisors. 3. Participants will be provided with self-reflection questions to apply their experience of ST therapy from the “inside-out” in their practice. With 25 years post-graduate training and advanced level certifications, Wendy Behary is the founder and director of The Cognitive Therapy Center of New Jersey and co-director (with Dr. Jeffrey Young) of The New Jersey-New York City Schema Therapy Institutes. 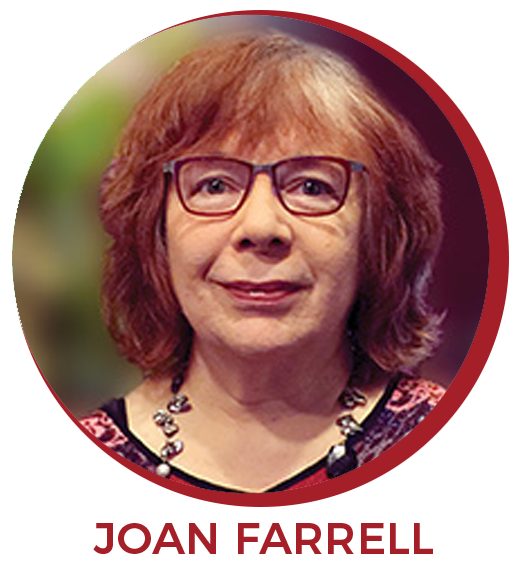 She has been treating clients, training professionals and supervising psychotherapists for more than 20 years. Wendy was on the faculty of the Cognitive Therapy Center and Schema Therapy Institute of New York (until merging in 2012 with the NJ Institute), where she trained and worked with Dr. Jeffrey Young since 1989. She is a Founding Fellow and consulting supervisor for The Academy of Cognitive Therapy (Aaron T. Beck Institute). Wendy served as the President of the Executive Board of the International Society of Schema Therapy (ISST) from 2010-2014. Wendy Behary has co-authored several chapters and articles on Schema Therapy and Cognitive Therapy. She is the author of "Disarming the Narcissist...” (New Harbinger, 2013) translated in 10 languages. Wendy has a specialty in treating narcissists and the people who live with and deal with them. As an author and an expert on the subject of narcissism, she is a contributing chapter author of several chapters on schema therapy for narcissism for professional readers. She lectures both nationally and internationally to professional and general audiences on schema therapy, and the subject of narcissism, relationships, anger, and dealing with difficult people. 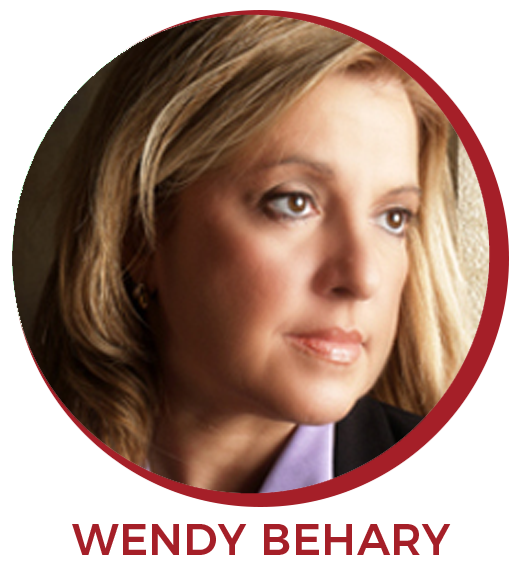 Her private practice is primarily devoted to treating narcissists, partners/people dealing with them, parenting issues, and couples experiencing relationship problems. Joan Farrell, PhD, (with her partner Ida Shaw) has facilitated self-therapy groups for over 30 years leading to their book Experiencing Schema Therapy from the Inside Out: A Self-Practice/Self-Reflection Workbook for Therapists. Guilford Press, 2018. She is an advanced level ISST Certified Trainer/Supervisor in individual & Group ST. She co-directs the Indianapolis Center of the Schema Therapy Institute Midwest, a training, research and practice center with ISST approved training programs in individual, Group and Child-Adolescent ST. She offers training nationally and in collaboration with ISST Training programs internationally – thirteen countries so far. She has published research articles, book chapters, a training DVD and three books on Schema Therapy. Group Schema Therapy for Borderline Personality Disorder, Wiley 2012 and The Schema Therapy Clinician’s Guide: A Complete Resource for Building and Delivering Individual, Group and Integrated Schema Mode Treatment Programs, Wiley, 2014. Joan is a licensed Clinical Psychologist, Ph.D., an adjunct professor of clinical psychology, at Indiana University-Purdue University Indianapolis and was a faculty member of the Indiana University School of Medicine (IUSM), in Psychiatry for 25 years. She is the Research Director of the Center for BPD Treatment & Research of the IUSM/Eskenazi Community Mental Health Center. She is an investigator on a number of international schema therapy outcome studies and was awarded a National Institute of Mental Health (USA) award for a randomized controlled trial of Group Schema Therapy. Joan is a member of the Executive Board of the ISST and the Coordinator for Training & Certification 2012-2018.